All of my writings in one place! I haven’t been giving much love to the blog as of late. I am currently focusing on getting a first draft of my next book revised. As any writer will tell you, this is the least fun of the entire process. Painstakingly going through every sentence and tweaking, removing, reworking, reimaging is, at times, a mind-numbing process. So, why not take a little break and tell you about how I got my ideas for the stories in Kyle McDuffy, Elementary School Investigator. I started off by reading the entire original catalog of Goosebumps books. All 62 of them. I loved them as a kid and wanted to capture that same sense of excitement, horror and mystery that made those stories memorable. I also started watching reruns of the show “Are You Afraid of the Dark?” Similar concept to Goosebumps with more of a paranormal bent. Originally, I had envisioned Kyle McDuffy as a paranormal investigation series. Once I started writing, I figured out it is much more interesting to read about the exaggeration of mundane things as can only be seen through the eyes of an elementary school kid. So, inside my new book you will find several cases. Each case can be considered a chapter in a normal book. Each case deals with something extraordinary happening at the elementary school. For instance, the first case involves the principal’s toupee of terror. Is there really something living under his toupee, or is it just Kyle’s imagination? Or perhaps another case of Polly’s pigtails. How are they so perfect every day? And what’s up with Mrs. Micer’s voice? Could she really be a mouse turned into a human? The first draft is finished and being revised. I look forward to sharing these great stories with you, and I hope you are excited to read them! Stay tuned to this blog for official updates and a few sneak peeks as I edit the story. 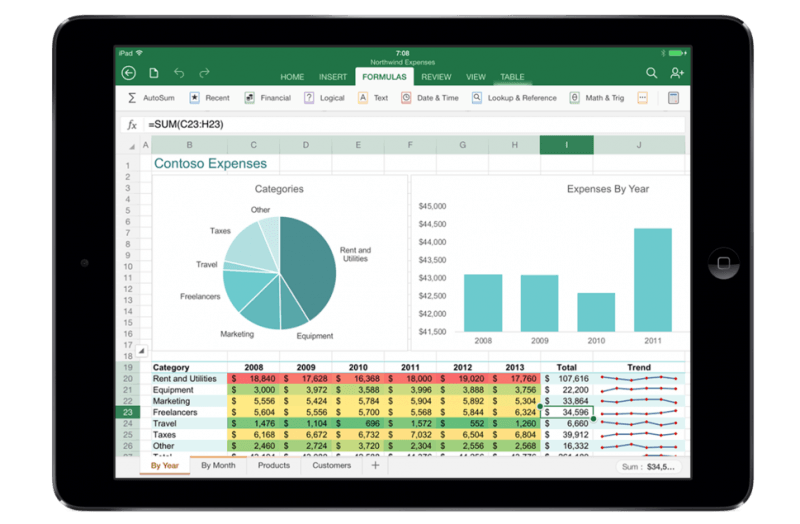 Writers Rejoice: Office for iPad is here! 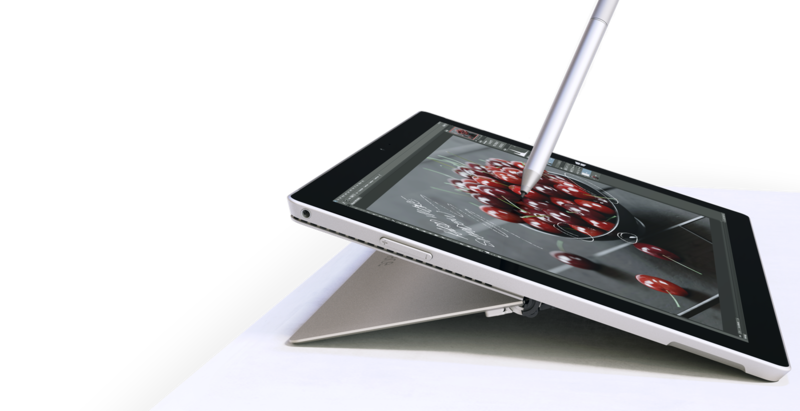 A few years ago (where does the time go), I wrote about Microsoft’s Surface and why every writer should own one. I still feel that way, but a lot of people already have iPads with keyboards and various accessories and don’t want to commit to a new tablet and ecosystem. The iPad has long been merely a consumption device where people go to play games and watch videos. 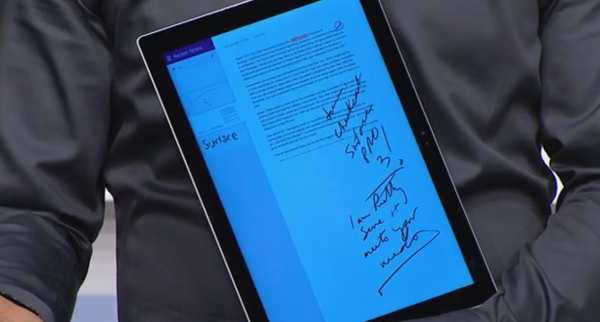 Now, thanks to Microsoft, you can turn your iPad into a true productivity machine. What do you get? Touch centric versions of Word, Excel, Powerpoint and OneNote. The price? Free to view and present all documents. $9 per month for Office 365 for the ability to edit and create documents (a must for any writer). The best part about the Office 365 subscription? You always get the newest version of Office for free, and you can install Office on up to five PCs, Macs, or iPads! 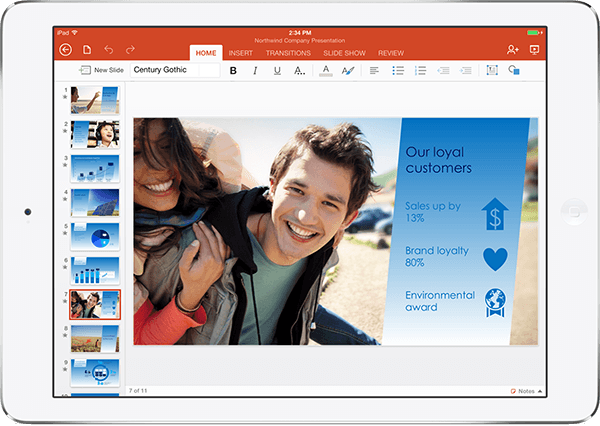 Now you can edit, create and present any Office document anywhere you can bring your iPad. Any writer who has attended a conference knows that some of the best ideas come out of those conferences, and you’ll want to take notes and start tweaking your stories immediately. 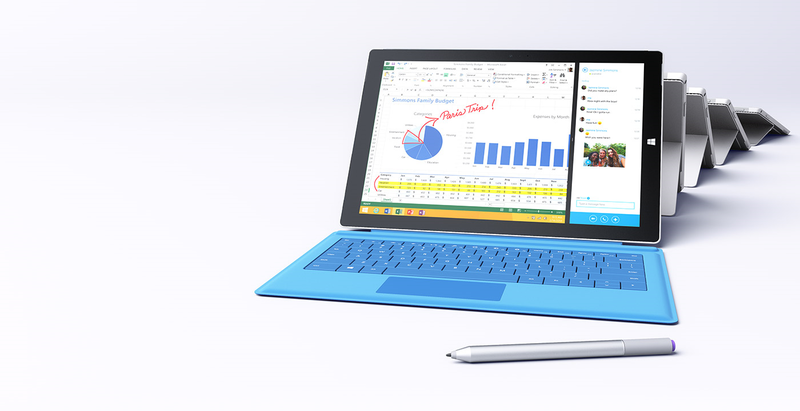 With Office on iPad you are now free to create anywhere, anytime. There are a few things that kids can do that are frowned upon when we were adults. for some reason, playing with action figures is one of them. And I say actions figures because I am a boy and I don’t play with dolls! When I was a kid, I spent most evenings and weekends playing with my Batman the Animated Series action figures. In my head I created the most elaborate and imaginative stories that I would kill to be writing today. So, what happened? Like most kids, I grew up, stopped playing with toys, and stopped using my imagination, instead letting my imagination be dictated for me through movies and TV shows. The next logical step in this story involves me picking up some action figures and playing, right? Well, not really. yes, I am advocating for playing with action figures, yet I am not doing it myself… yet. It’s more of an idea that popped into my head whilst thinking of amazing storylines for my next book. The ideas just weren’t coming like they usually do. So I got to thinking: What could I do to spark creativity? And then it hit me. we just had an earthquake and a picture fell right on my head. Where was I? Oh yes, creativity! Why can’t adults play with action figures? Or, more accurately, why don’t creative types play with action figures? Creating a story all comes from the head. why not have a little visual aid to go along with it? We could come up with a line of writer action figures. Get a little Edgar Allan Poe vs. Cormac McCarthy or something. That could be fun! I wonder who would have the kung fu grip…? Being serious for a moment, playing with action figures definitely sparked my creativity in the past, and I have no doubt it would do so today. It’s all about creating stories, forming images, in our minds. Take a few minutes out of your day to find an activity that will enhance your creativity. Sure, it could be playing with action figures. Or maybe you really like to paint, ride a bike, etc. You will be a better writer for it.